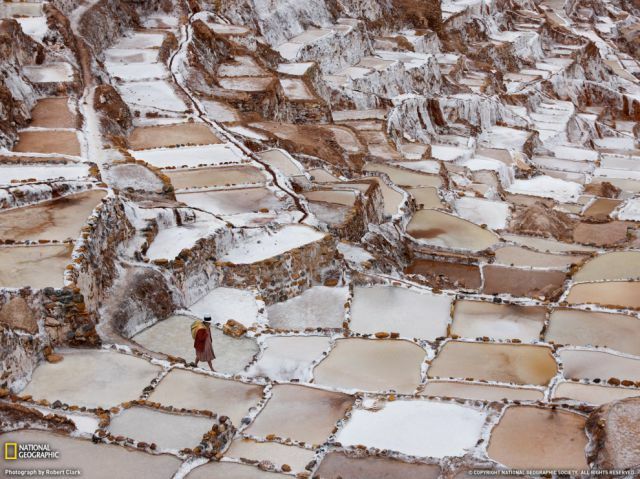 Salineras de Maras in Peru: the Inca salt pans. Again HIP!? Please submit a must leave picture.. I bet it's also gonna be HIP! "salty water from a local subterranean stream. "